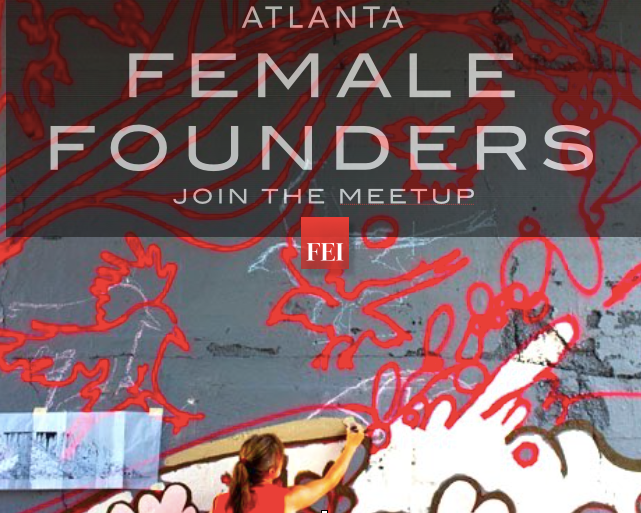 Meet Atlanta female founders at their monthly meetup. The Female Founders Club in Atlanta is accepting new members. Join local women-led firms with at least three full time employees for monthly business meetings that push your company forward. 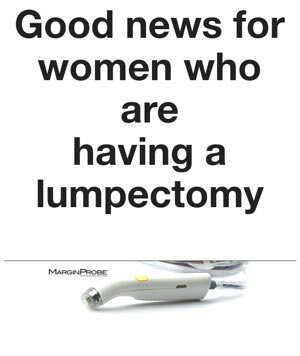 More details can be found on the Female Founders Club Atlanta Meetup page. Qualified women entrepreneurs are encouraged to join the group (it’s free) and RSVP to the regular meetings. Get the encouragement, connections and inspiration you need to take your business to the next level.